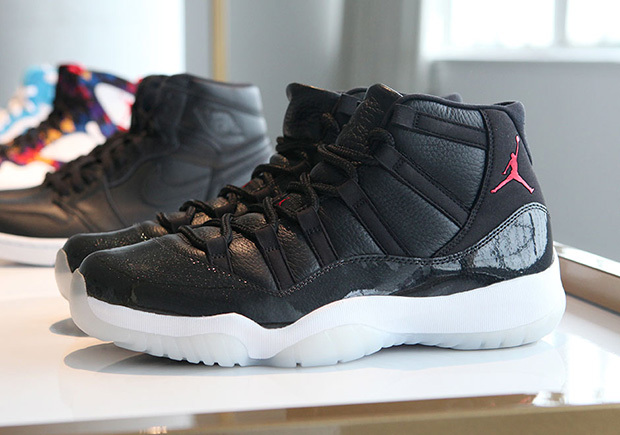 Every December, the Air Jordan 11 release for holiday causes a huge ruckus that no retailer wants to deal with. It’s gotten better over the years thanks to online raffles and larger product volume, but this retailer is doing what it can to keep the hoopla on December 12th down to a minimum. Finish Line will handle their in-store drawings on Monday, December 7th only, so if that’s the only spot near you getting the Air Jordan 11 “72-10”, be sure to stop by. 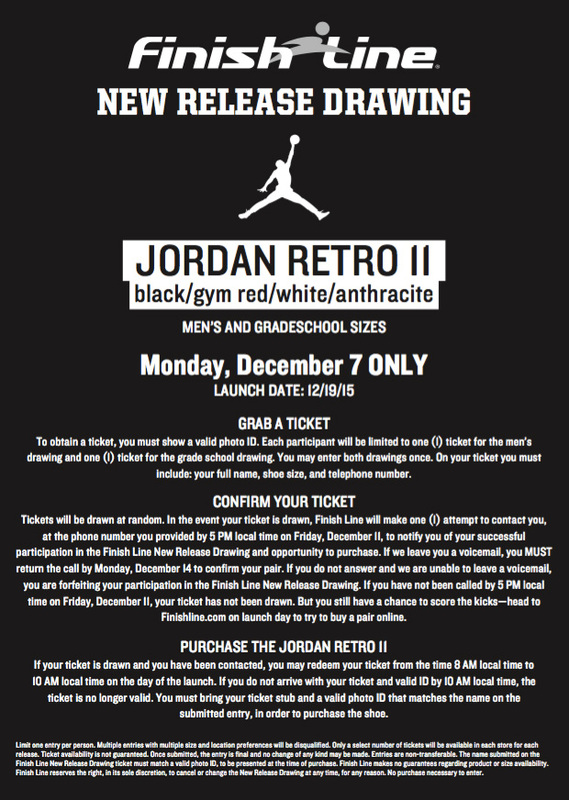 Full raffle details are below.